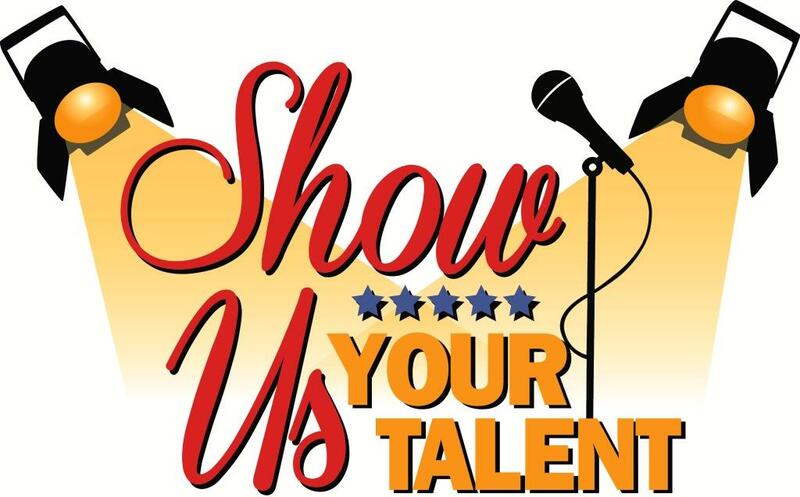 198th Annual BHS Talent Show Wednesday, March 21st in the BHS auditorium from 6:30-8:30. We want you in the spotlight! If you would like to be in the Talent Show, contact Mr. Williams by Monday, 12th. All are welcome.